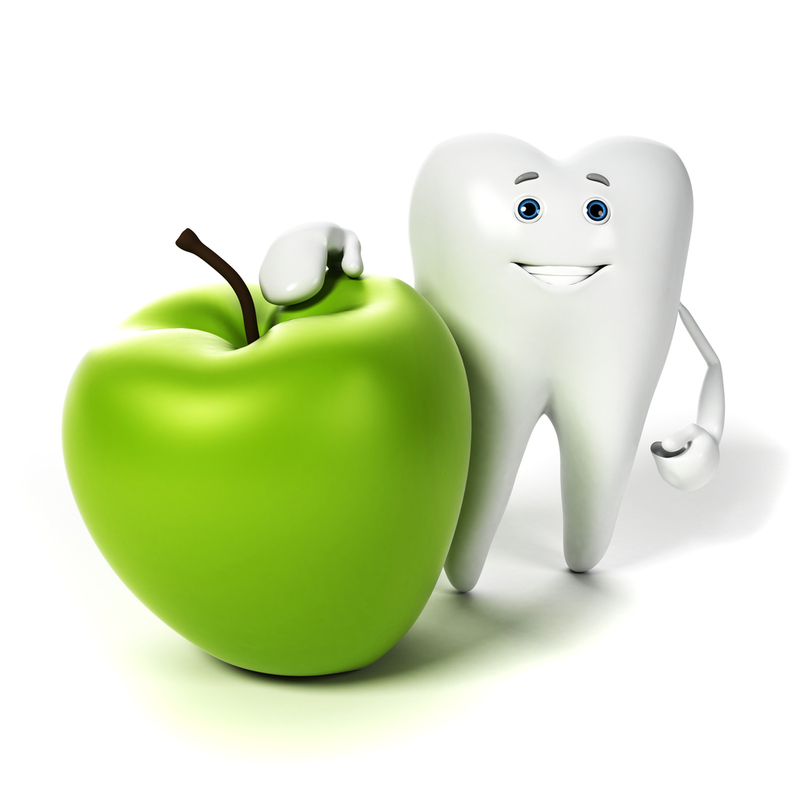 ‘An apple a day keeps the doctor away’ so the famous saying goes; or should it be the dentist? Maybe it’s both! 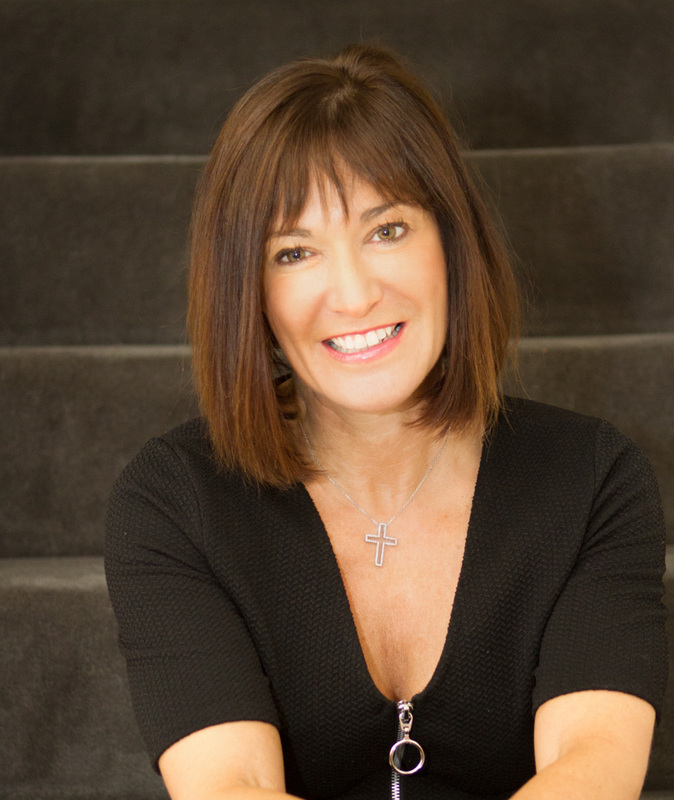 Consultant Nutritionist, Suzie Sawyer, tells us why both your doctor and your dentist will appreciate you eating apples! As with all fruits, apples are slightly acidic, which means that the residue can remain on the teeth after eating them, and attack the enamel. 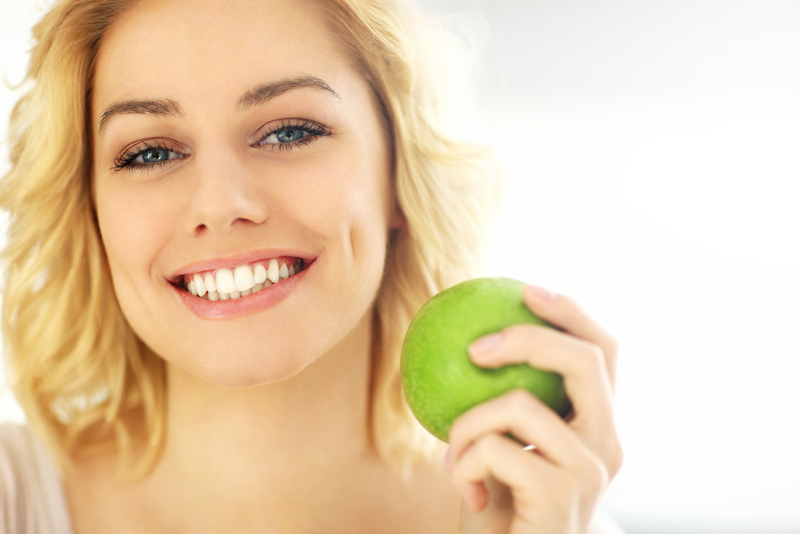 However, the benefits of eating apples for your teeth far outweigh the negatives because they actually have a mild cleansing effect. The fibre, particularly in the skin, helps to remove plaque from the teeth and gums, as well as helping to remove stains as well. Just remember to drink a glass of water after eating an apple and this will wash the acidity away. As with all fruits, you shouldn’t brush your teeth too soon after eating as the acidity will rub against the teeth and can start to remove the enamel. You can also eat some cheese with the apple to help negate some of the acidity. 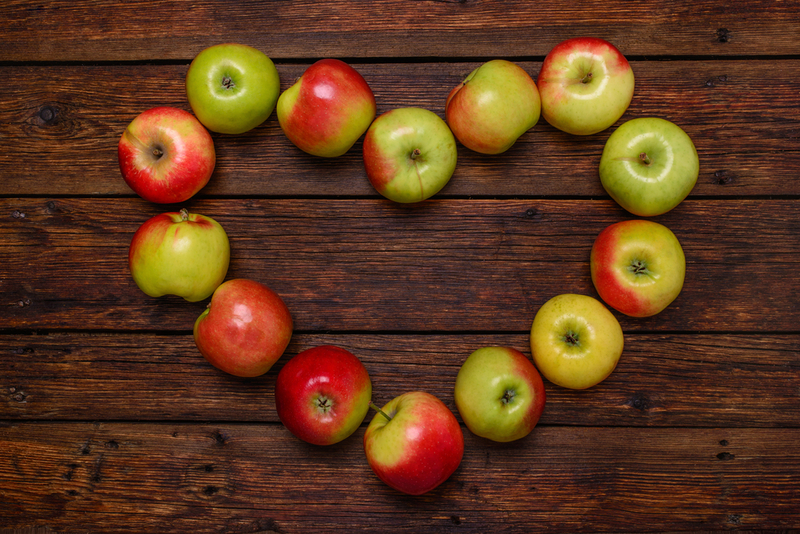 Just as the fibre in apples is good for your teeth, it’s also good for your digestion. One unpeeled apple contains around 3.6 grams of fibre: the average recommend daily intake of fibre for adults is 18 grams, so just one apple will go some way to achieving this target. Fibre is essential for smooth digestion and apples contain soluble and insoluble fibre, both needed to keep the bowels regular. It is important, therefore, to eat apples unpeeled to gain the full beneficial effects of the fibre. Always try to eat organic apples where possible; the wax skin still tends to absorb chemicals and pesticides which are routinely used during the growing process and this, of course, is minimised when eating organic apples. YOUR BLOOD FATS WILL LOVE THEM! 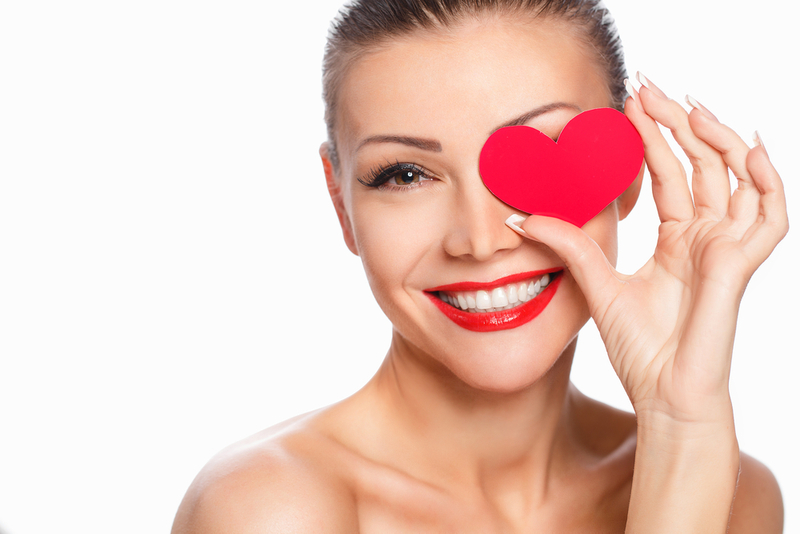 Having healthy levels of blood fats in the body, and in particular cholesterol, is very important for a healthy heart. Apples contain a form of fibre called pectin which appears to bind with other phytonutrients and helps keep blood fat levels in check. If you’re suffering from high cholesterol, one of the ways of reducing this is by eating a high fibre diet that contains pectin. Pears, plums, oranges and other citrus fruits also contain good levels of pectin. The presence of the fibrous pectin then allows the body to eliminate excess cholesterol via the stool. 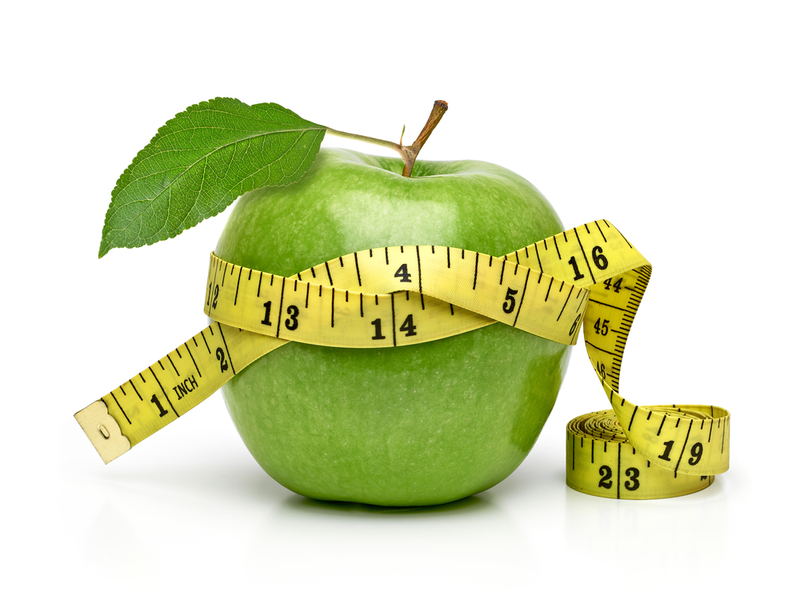 Apples are a great snack to include in your weight-loss campaign. 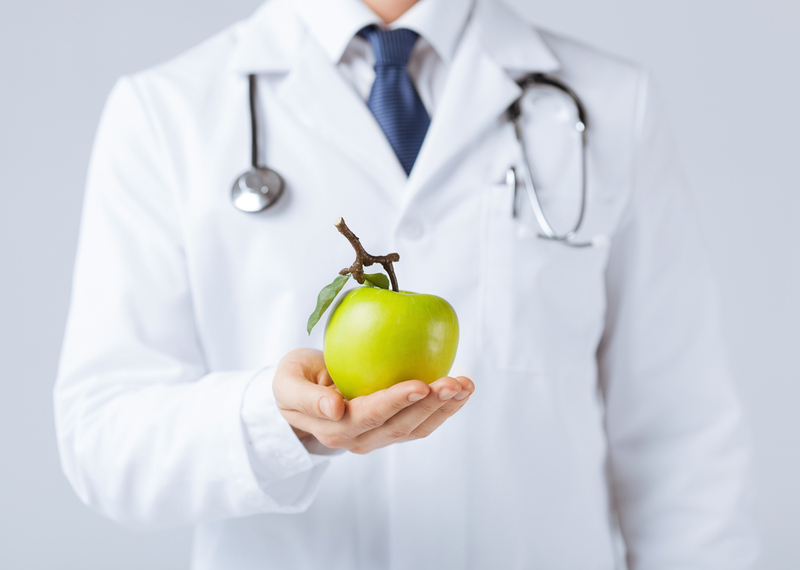 Not only are they relatively low in calories (around 95 per apple), they are also low on the glycaemic index of foods. This means that they help to keep blood sugar levels in check, and it has bene proven that it is difficult to lose weight when blood sugar levels are not balanced because of the insulin spikes that cause the body to store fat. The fibre content of apples also helps to keep the body feeling fuller for longer – another great way to stop you over-eating when on a weight-loss campaign. However, this beneficial effect is not found if you drink apple juice – you need to be eating the whole apple, with the fibrous peel. It also seems that some of the phytonutrients found in apples help lessen absorption of glucose from the digestive tract – another positive for effective weight control. Some of the ‘newer’ varieties of apples now found in our shops such as the Pink Lady or Gala, taste sweeter than the traditional Cox, leading us to believe that maybe they contain higher levels of sugar. In fact, it’s just that the acidity of these newer apples is lower, hence they have a sweeter taste; the calorie and sugar content would be the same. Of course, cooking apples contain less sugar than regular apples, but sugar is then often added back in when they’re used in a crumble for example, to make them palatable! 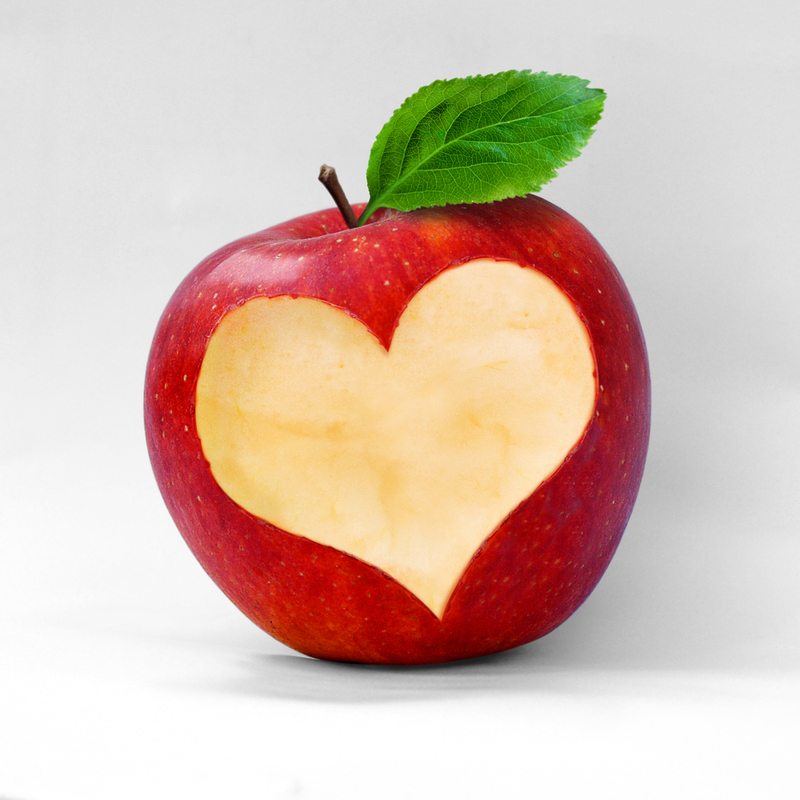 Apples are a great source of vitamin C; they contain higher levels than bananas or apricots, for example. However, most of the vitamin C is contained just under the skin, hence another reason for eating apples unpeeled. They are low in sodium or salt but high in potassium, which has many beneficial effects for the heart. And they are a great source of polyphenols – plant compounds that act as antioxidants helping to ward off those dreaded free radicals. Finally they also contain good levels of quercetin – a plant pigment that helps to reduce allergenic tendencies, particularly hay fever, and also helps boost immunity. So, both your doctor and dentist are right. And the good news is that apples are currently in season, so munch away! It’s all about balance so remember to eat a wide variety of fruits, but did you know there are around 7,500 varieties of apples grown worldwide? With this many to choose from you can never grow tired of the good old apple! ← There’s a lot of life in these Multi-Vitamins! Find out about new Soft Jells!